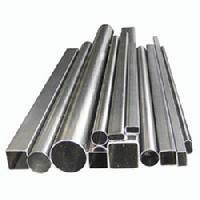 Length : Standard length & In Cut length also. 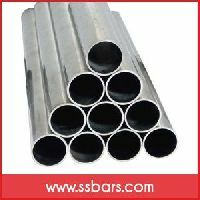 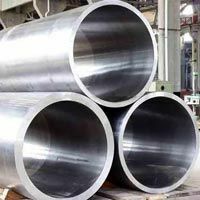 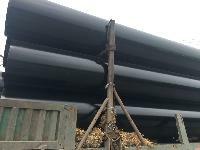 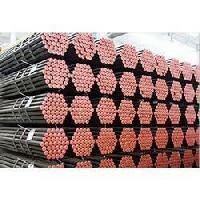 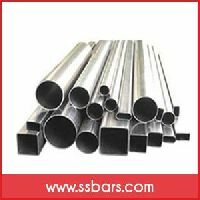 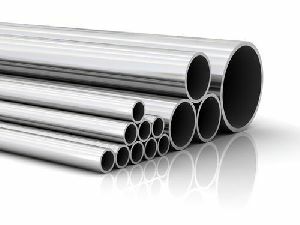 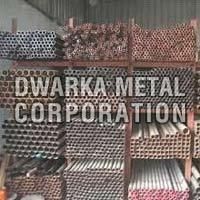 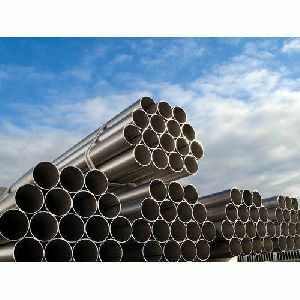 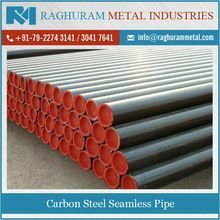 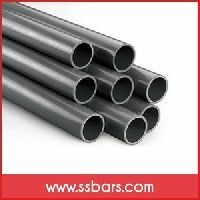 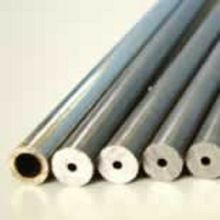 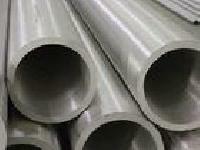 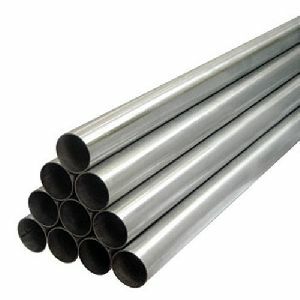 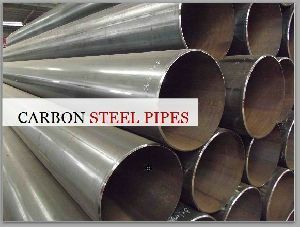 We are offering sae 52100 bearing grade, seamless steel pipe. 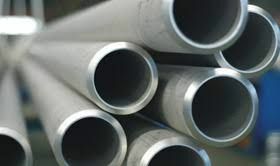 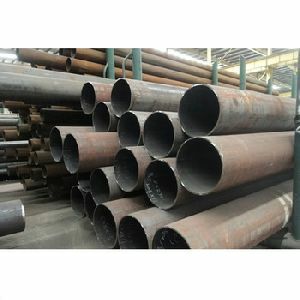 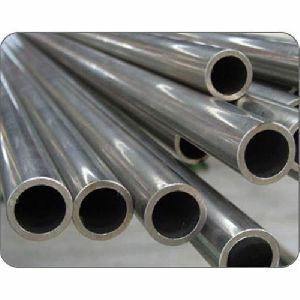 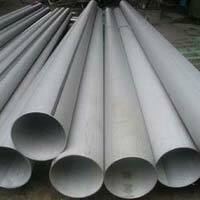 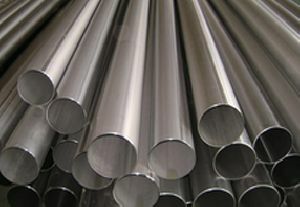 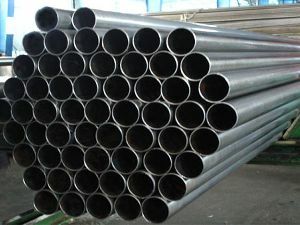 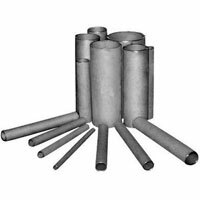 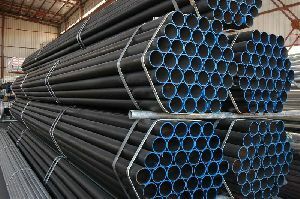 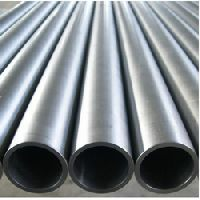 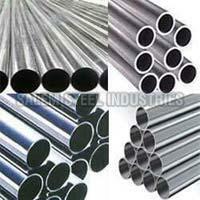 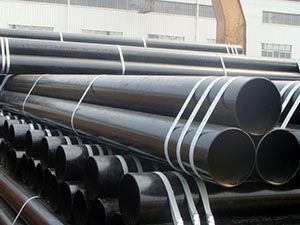 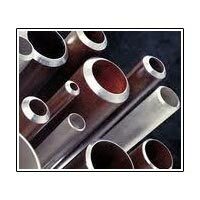 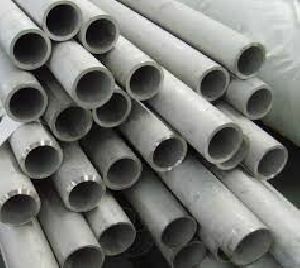 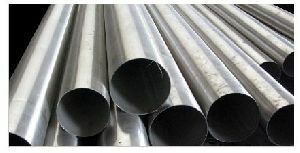 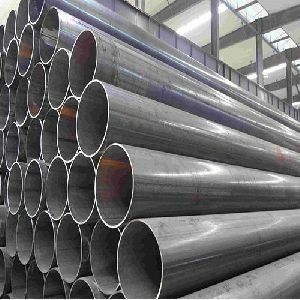 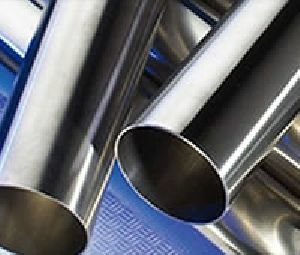 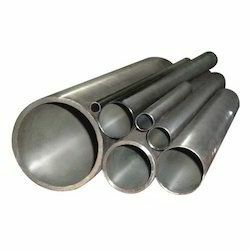 Cangzhou Honyun Steel Pipe Co.,ltd. 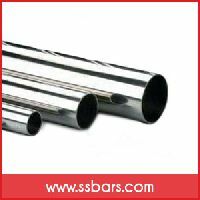 Specification : 1/4" to 36"
Packaging Details : Thick Wooden Box Packing.